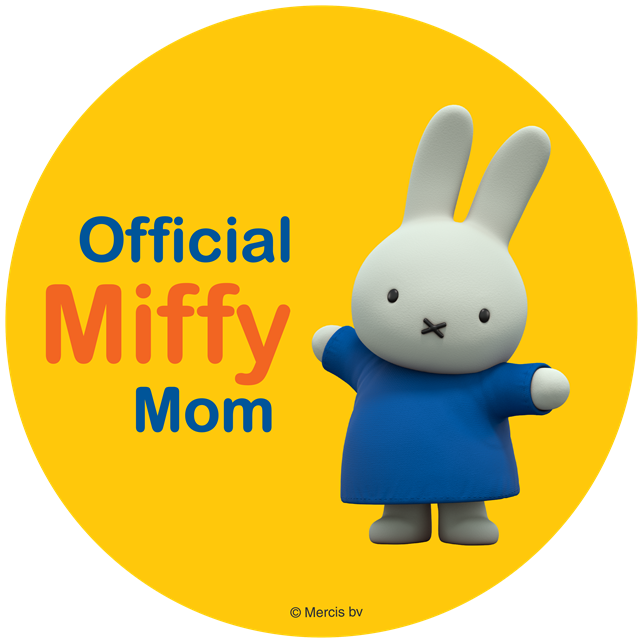 ThemeParkMama: Going on Now! Red Lobsters Endless Shrimp is Back!!!! 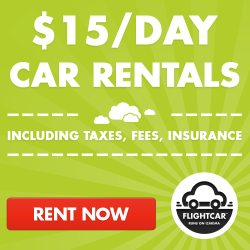 Going on Now! Red Lobsters Endless Shrimp is Back!!!! Red Lobster's Endless Shrimp is my reason for being here (not really but it's high on the list) Every year I wait and wait and wait until I hear the words Endless Shrimp come across the tv and I am hitting up my mother in law and we are there! Endless Shrimp starter Monday September 1st and normally last for about a month or two. I know if its still going on my birthday which is October 3rd we are there. I have been eating the Endless Shrimp since I was about 16. Love it when I was pregnant with my first son I went almost daily! My record in eating shrimp is 180 : ) again I love my Shrimp lol. I am normally only eat the one type which is the Garlic Shrimp Scampi. 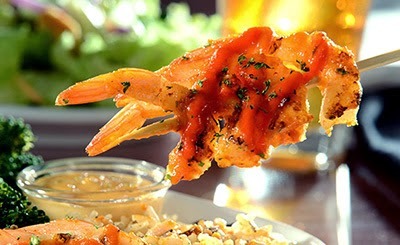 Now they have introduced more like the new Sriracha Grilled Shrimp which comes on a skewer. It's almost like the Garlic Shrimp Scampi but it has creamy Sriracha aioli to it and its grilled making it just delightful. Other favorites of mine are the Coconut Shrimp Bites. 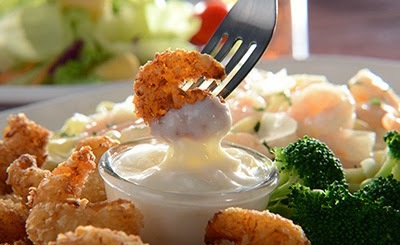 Like all Red Lobster meals your meal comes with your choice of side, a salad and endless garlic butter biscuits. I love to take the time with the Endless Shrimp offer to try new flavors of Shrimp, which is how I found out I love the Coconut Shrimp Bites. This year I was among the first to enjoy the Endless Shrimp and I must say they are not little shrimps, they are well proportioned. I got through only 12 servings, but I had a sore throat, and I know I will be back for more. Beyond their meal experience, guests can share their love of Endless Shrimp online and participate in social media activities like quizzes and contests on Red Lobster’s Facebook, Twitter, and Instagram pages. 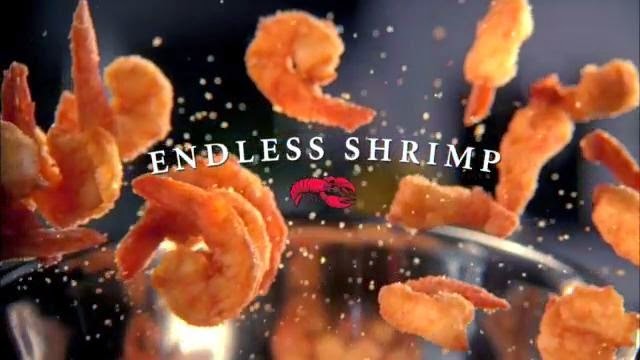 To view the complete Endless Shrimp menu, find a restaurant location or to join the Fresh Catch Club, visit Red Lobster’s website.